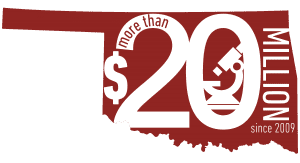 As Oklahoma’s research and education network, a vital component of OneNet’s mission is to support our state’s research initiatives. By offering our customers the most advanced network in the state, we make it possible for Oklahoma’s scientists to participate in world-class research. Our network supports big data movement across the state and around the globe. 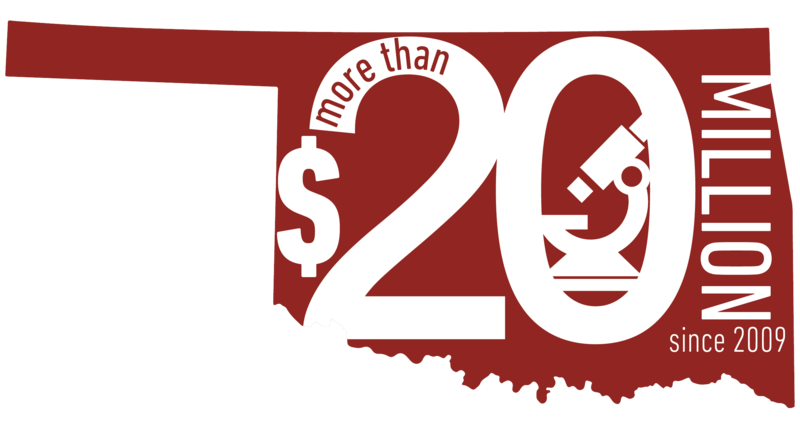 Since 2009, OneNet’s high-speed network has helped Oklahoma scientists bring $20+ million in research grants to the state. The following list of initiatives highlights OneNet’s leadership in Oklahoma’s research community. In June 2015, OneNet deployed a 100Gbps ring to enable big data transfer for Oklahoma’s research universities. The ring connects researchers at the University of Oklahoma in Norman and Oklahoma State University campuses in Stillwater and Tulsa to OneNet and our connection to Internet2’s 100Gbps nationwide network. As weather, physics and other research drives demand for big data movement, OneNet has strategically positioned our state to participate in world-class research around the globe. Learn how OneNet and our 100Gbps network advances weather research at the National Weather Center by watching a highlight video. Known as OneOCII, the OneOklahoma Cyberinfrastructure Initiative is a statewide strategy for academic research computing in Oklahoma. OneOCII has achieved research technology improvements for OneNet, Oklahoma State University, the University of Oklahoma and Langston University, as well as similar institutions around the state. Internet2 is a research and development consortium led by over 190 U.S. universities working in partnership with industry and government to develop and deploy advanced network applications and technologies, accelerating the creation of tomorrow’s internet. In addition, Internet2 offers the nation’s only 100G-enabled network, making it the nation’s fastest coast-to-coast network for education and research. 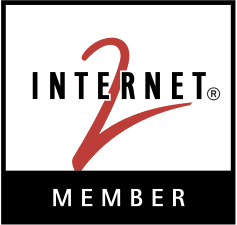 OneNet customers have access to the Internet2 K20 Initiative. This initiative brings together Internet2 member institutions, primary and secondary schools, colleges and universities, libraries and museums to get new technologies – advanced networking tools, applications, middleware and content – into the hands of innovators, across all educational sectors in the United States, as quickly and as “connectedly” as possible. The Quilt is a consortium of regional optical networks across the United States that cooperate in the advancement of common goals. The Quilt facilitates interaction with local, state and national groups in establishing best practices in a number of areas. The Great Plains Network is a consortium of universities in the midwestern states, dedicated to supporting research and education through the use of advanced networking technology.